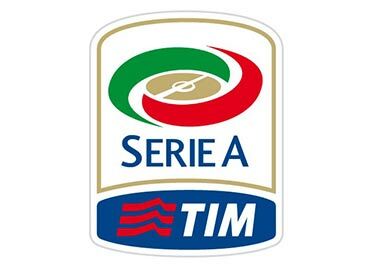 Juventus will play against Chievo tonight at 19:30, UK time in the 20th Round of Serie A. There are a lot of differences between these protagonists, so there is no doubt that we will see Juve winning. Juventus have ticked so far in this campaign 17 wins and 2 draws. With 53 points the team is leading the table, with a 38-11 goal difference. Juve have also the best attack and defense Ronaldo being the main scorer, with 14 goals scored.Having in view the last 6 home games, Juventus are in a good shape, since they have win all of them. What is more, they have also win the last 5 meetings against Chievo in Serie A. In this matches, the team have scored at least 2 goals per game. With a 4-3-3 formation, the hosts will play with Bernardeschi, Ronaldo and Dybala in attack. Due to the injuries, Cuadrado, Barzagli, Mandzukic and Benatia aare the missing players. The visiting team is on the last position on the table with 8 points. Chievo are coming into this match after one win, 8 draws and 10 losses, scoring just 14 goals and conceding 35. Chievo have managed to score a goal in just 2 matches out of the last 5 played away. The visitors will play with Pellissier and Meggiorini as the main strikers and the formation will be a 4 - 3 - 1 - 2. Obi and Barba are injured and they will not play tonight.